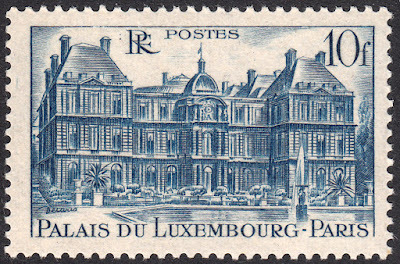 In 1948 France reissued the 1946 Luxembourg Palace stamp, designed and engraved by Albert Decaris. 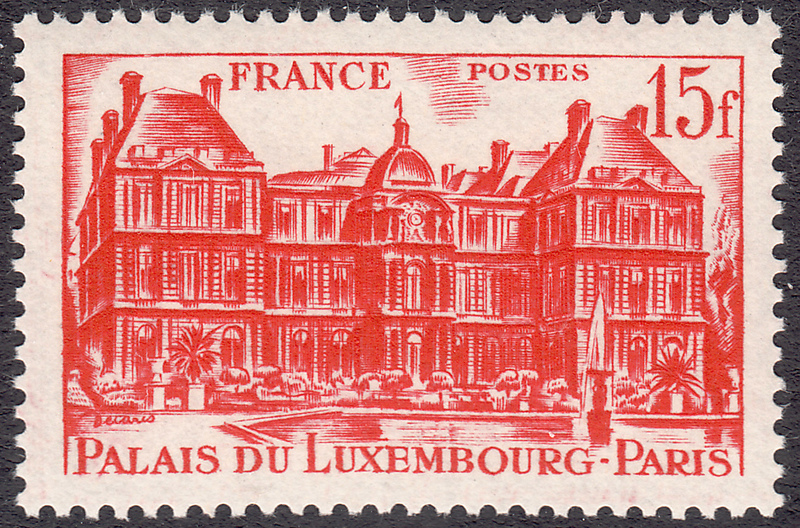 I did a study of the 1946 stamp in a previous blog. Click HERE to check it out. 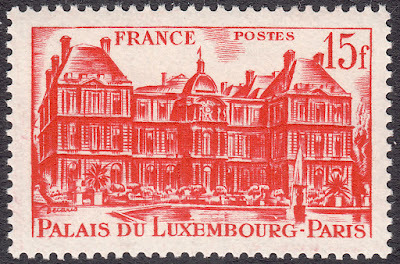 The Luxembourg Palace stamp was reissued in two new values and colours. Yours is a great site. Your comments and insights are much appreciated. Pity you did not include the image of the 10f value here as well so that the transferred lines of the engraving could be compared at one more click as is the case with the 12f and 15f values. Do you think you could do something about it? Thanks. I'm really glad you like my blog! I am very passionate about Decaris stamps, and I love sharing his stuff. In answer to your question, I will add the 10f image to the bottom of the blog post tonight. I like your idea. Thanks for the input. Thanks a lot. I only have the 10f and 15f values in my collection and was wondering at the differences in their details. Having perceived the same in yours, I could not resist dropping you a note. Back in 2005, I searched for details in the reading room of Le Musée de La Poste, Paris (now closed for renovation and accessibility improvement). 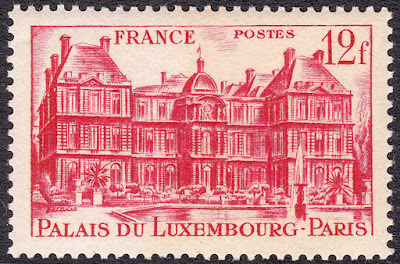 Found a list of his stamps for France and BEPTOM. I am using my grandchilren's computer, that's why the profile I have selected. Great to talk to a fellow enthusiast! The trip to the French Post archives sounds fantastic. You said you got a list of all of Decaris' stamps for France and the colonies. 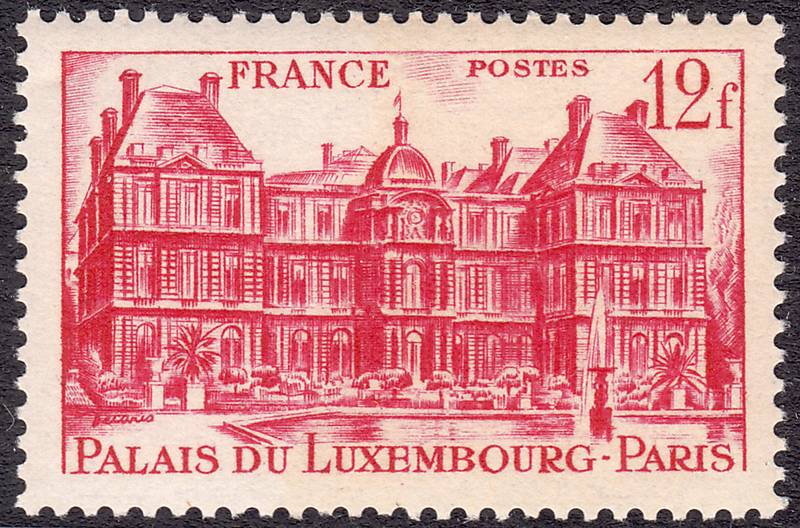 I have a full list of his France stamps, but not the colonies. Is there any possibility at all that I could get a copy of the colony list from you? I can't tell you how much I'd appreciate it. As I am in the process of trying to create a full Decaris catalogue, similar to those done for Slania. I am afraid I have not got a copy of the list - too busy studying a lot of material just then. 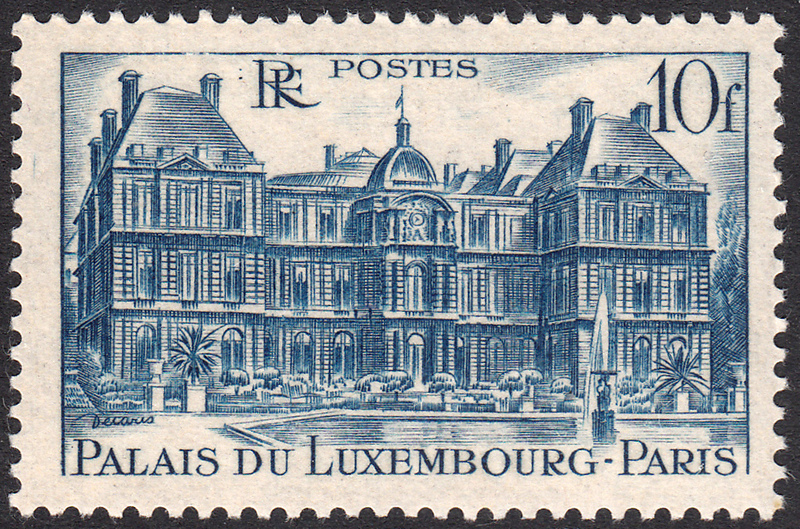 Moreover, I have not been able to trace the editor either (seems to have been a special number of a philatelic revue). I have just tried to contact Le Musée, only the staff will be too busy just now.